Our Honeycomb boards are used as dividers/spacers in many areas of the industry as protection against transport and storage damage. One advantage is that they can easily be used in cold zones down to minus 25 degrees Celsius. Divider strips used in the glass industry protect sheet glass from warping and prevent vacuum forming between the consecutive layers. 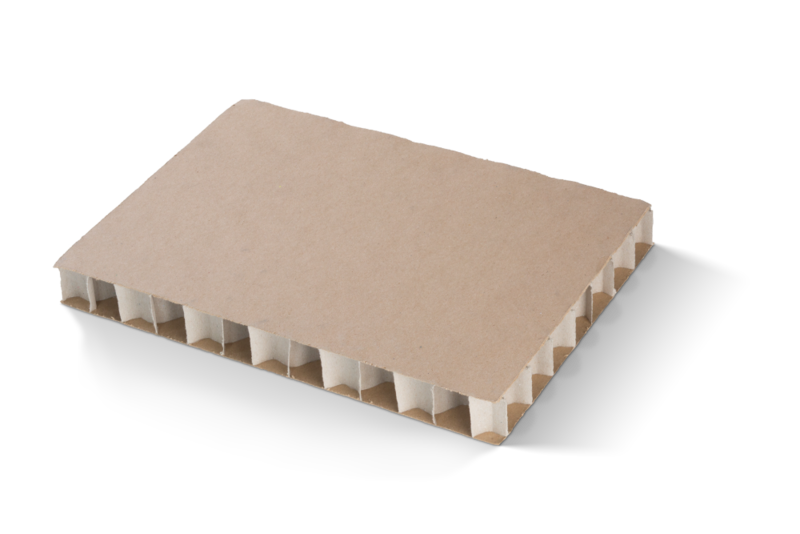 In combination with edge protection, our Honeycomb can also be used as a pallet hood and thus gives the possibility of strapping. Many new honeycomb board application arise during the product design process as our goal is the protection of your product. Would you like a personal consultation on our products?